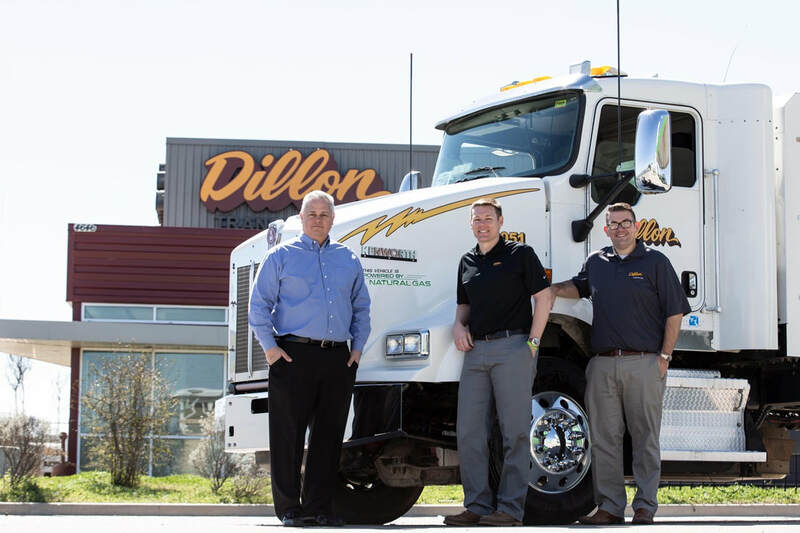 Dillon Logistics has stood at the helm of the asphalt, chemical, dry bulk and oil field transportation industry. ​With 10 facilities and hundreds of trucks strategically located across the country and our HQ nestled in Burr Ridge, IL, we boast the capability to efficiently respond, service and meet the needs of our customers. Our mission is to deliver dependable and dynamic services, and with our fleet of 450 tractors and 700 trailers we are confident in our consistency. We aim to deliver premier logistics services to our customers in a safe and positive culture while exceeding the expectations of our stakeholders. We have set a benchmark for excellence when it comes to our employees. Most of our drivers are fully equipped with Hazmat endorsements and meet and exceed DOT regulations. However, we realize that our drivers’ proficiency on the road is directly tied to their time and rest at home. ​By focusing a majority of our business on local and regional routes, we make it a priority to allow drivers proper time away from their truck. As a result, we boast a resilient and robust fleet of top-tier truckers who have helped distinguish our company as an award-winning driving and hauling service provider. ​As pioneers of natural gas in heavy-duty trucking, we are 100% committed to supporting eco- friendly and economical solutions to transportation. By utilizing clean-burning liquified and compressed natural gas sources, we serve our customers in a responsible, cost-effective manner. We set an employee benchmark for safety and excellence to offer superior delivery services. Not only do most of our drivers boast Hazmat endorsements and meet and exceed DOT regulations, but we also equip our trucks with Stability Augmentation and Accident Avoidance systems to solidify our commitment to safety. Coupled with reliable, dependable equipment, we have the best safety ratings in the industry and hold one of the lowest out-of-service ratings as well. We realize that the greatness of our company is only as good as the quality and safety of our drivers.